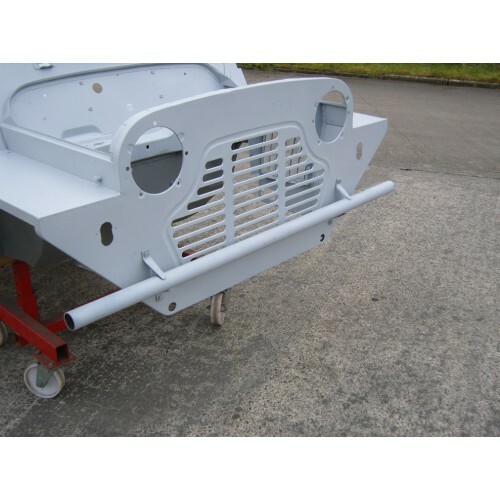 Manufactured from Seamless welded tube. Fabricated by M Parts . Sold with a coat of primer on.